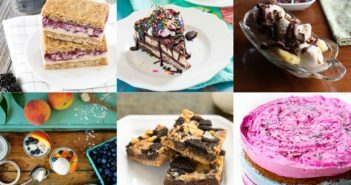 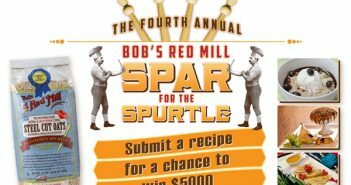 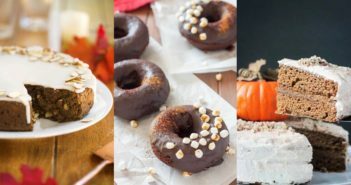 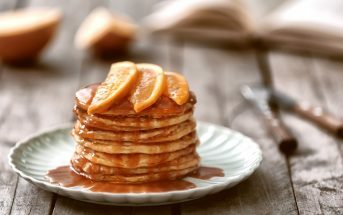 Dairy-Free Bake Off Winning Recipes & More! 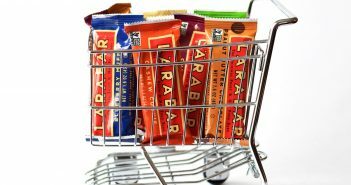 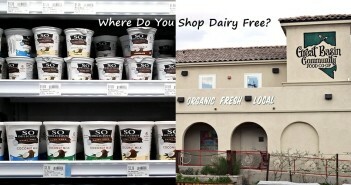 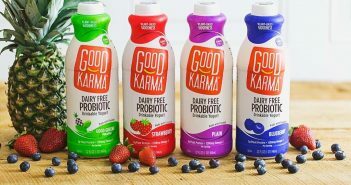 2015 Dairy-Free Giveaways: New Prizes Weekly or Monthly! 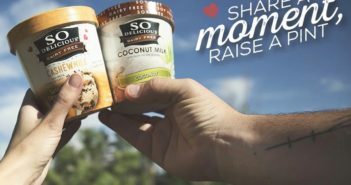 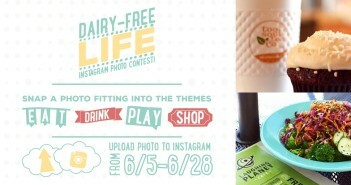 Show Us Your #DairyFreeLife Instagram Contest! 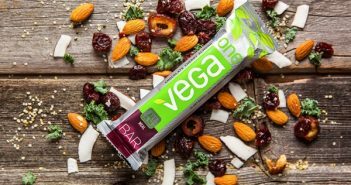 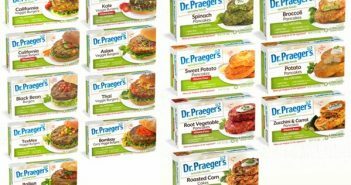 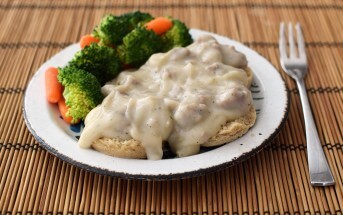 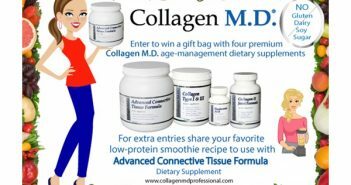 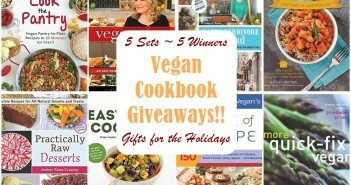 Dr. Praeger’s Giveaway: Delicious Veggie Burgers and More by the Dozen! 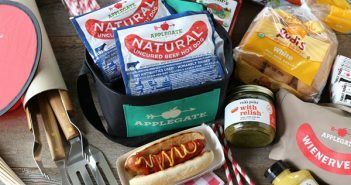 Applegate Giveaway: A Complete, Fun-Filled, Healthy Barbecue Package!